Nordic Logistics Private Limited - Service Provider of transportation services, sea freight services & air freight services in Navi Mumbai, Maharashtra. Exporters & importers say logistics is a critical part of their company's success and they're right. When you use Nordic Shipping you'll find we can handle all aspects of international logistics so that you can spend your time working on your business rather than in your business. Whether it's an ex works shipment through to door delivery or port to port you'll discover that Nordic Shipping have the expertise to assist you with all facets which means you'lfbe able to save both time & money. Let our experienced team act as your shipping department so that you can concentrate on developing_or expanding your export or import markets. ' You'll find we have a comprehensive knowledge ofboth seafreight & airfreight which lets you choose the services that best suits your needs. We can offer your company the following services for shipments at rates that allow you to remain ahead of your competition. 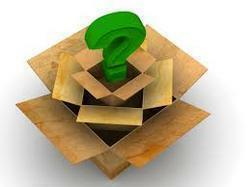 Exporters & importers say freight as a critical part of their company's success and they're right. When you use Nordic Logistics you'll find we can handle all aspects of international logistics so that you can spend your time working on your business rather than in your business. Whether it's an ex works shipment through to door delivery or port to port you'll discover that Nordic Logistics have the expertise to assist you with all facets which means you will be able to save both time & money. Let our experienced team act as your shipping department so that you can concentrate on developing an expanding your export or import markets. 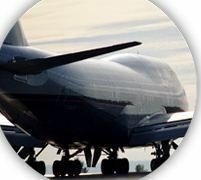 You'll find we have a comprehensive knowledge of both sea freight & air freight which lets you choose the services that best suits your needs. 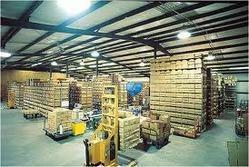 Nordic Logistics has warehousing facilities strategically located all across the country. Warehousing is one of our major services among our bouquet of various services offered, we help our customers reduce overheads. 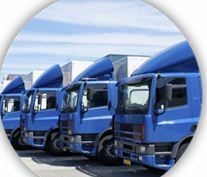 The Logistics Industry is growing at a very fast pace and the need for a comprehensive logistics solution has become very vital for growth of exporters & importers businesses. The growing demand of the customers make it difficult for business that provide only freight forwarding services. Hence it becomes very essential to provide a complete logistic solution to have an edge over competition. This is with the object to provide most economical, smooth, reliable and speedy carriage of shipments to various destinations on selected mode of transport which must not only ensure hassle-free service but should render sizable savings in the freight expenses. 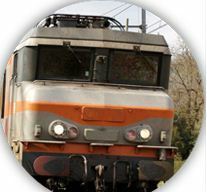 The logistic industry demands for a global solution provider with a total network having fall modes of transportation namely Air, Sea, Rail & Road. Multimodal Transport provides the customer the option to choose us over competition as we connect to different modes of transport - air, sea, and land both nationally and Internationally. 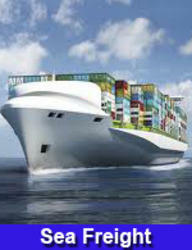 Nordic Logistics has a network all over the globe which enables us to make multimodal transportation very easy. At Nordic, we start by getting the basics right. The right people with the right attitude and experience , the right technology and the right equipment. We make sure we fully understand your project and its objectives. Only then can we confidently advice and work with you to achieve your goals. 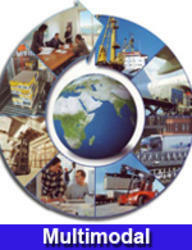 As one of the leading specialists in the project forwarding industry, we are more than just another freight forwarder. With a team that is superbly trained, exceptionally knowledgeable, passionately committed; they’re the people you want on your side for the challenging business of managing the delivery program on your project. In the field of project freight management, good practice is about solutions to the most complex of freight problems in a style that is both innovative and professional .With Nordic Logistics working closely with your organization. 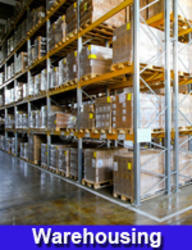 We can ensure a timely and seamless flow of your shipments from suppliers to job sites. Our Project Handling Capabilities include. 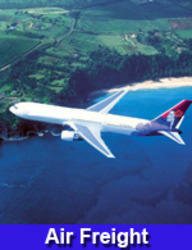 Full/part charter party's (air charter, time/voyage charters). 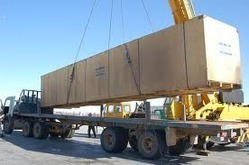 Special equipment transport(flat rack,open top, platforms, artificially created deck solution) . Administration (customs clearance & trade documentation). Today. our project cargo clients come from diverse sectors such as oil & gas, Pulp & papers, cement, automotive. earth-moving equipments plant relocation , construction, power & energy & innovative areas as well as specific cargo from time to time. 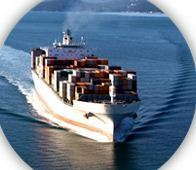 Our sea freight division offers FCL & Multi-Country Consolidation services to the various destinations. The close monitoring of the container movements are possible through a comprehensive and fully computerized network of offices in India & abroad that work together. Be it full container loads less than container loads or buyers consolidation - Our strength & expertise is your gain. The advantage in both intermodal and multimodal transport is that they use the most efficient combination of transport modes, keeping your freight costs down. Both services are more environmentally sustainable than some single mode transport methods. The Logistics Industry is growing at a very fast pace and the need for a comprehensive logistics solution has become very vital for growth of exporters & importers businesses. The growing demand of the customers makes it difficult for business that provides only freight forwarding services. Hence it becomes very essential to provide a complete logistic solution to have an edge over competition. 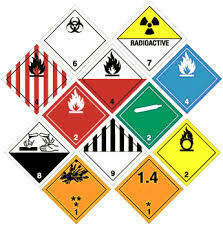 Whatever sensitive or vital cargo you need to transport, we're fully equipped to handle and deliver all classes of IATA Dangerous Goods to multiple destinations worldwide, and with customised solutions catered to your individual freight needs. With 24/7 security supervision and surveillance in our dedicated handling areas, our expert teams ensure the safe movement of your goods throughout the air transportation chain, with a track record of ensuring time definite delivery in the severest of operating conditions. Packing of your goods is very crucial and important to protect them from damage that may be caused due to mishandling or roughs faced during transportation. Smart packaging helps in compacting the cargo. 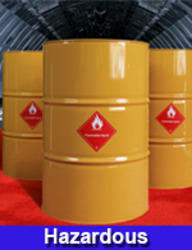 Along with palletization we also offer fumigation services. The pallets are fumigated for pest control to prevent damages caused by pests. All the cargo that is over sized or over extremely heavy can be either loaded onto a flat rack container or directly onto the vessel. 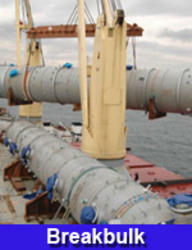 These are type of cargo are known as Break Bulk Cargo. 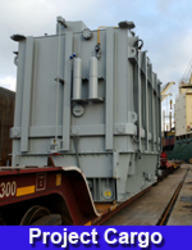 Our associates are fully trained and capable to handle all types of Break-Bulk Cargo. Nordic Logistics specializes in providing customized solutions to ensure the safety of your ODC, and bulky cargo. Our associates are capable of handling your bulky cargo with ease and in an organised manner to ensure timely deliveries to the respective destination.